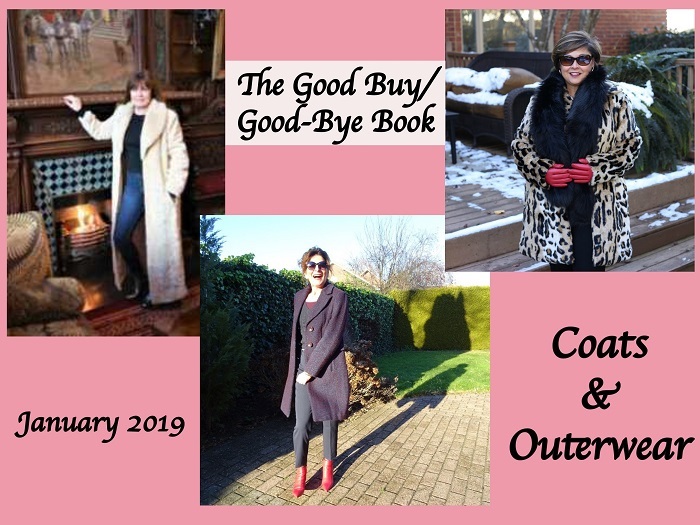 THE GOOD BUY/GOOD-BYE BOOK: COATS! Shelbee of Shelbee On the Edge and myself started this serie after we had hosted The Bad Buy Book for a year. Now we are ready for a new challenge! Every 15th of the month we show our Good Buy or Good-Bye item. And we want you to join! You can choose yourself whether you want to show a Good Buy (which is an item you are really exited about) or a Good-Bye ( which is an item you are going to say good bye to). We will keep buying a Bad Buy from now and then, you know, it was so cheap, you were in a hurry and really wanted(needed) to buy something etc. But of course we also have those purchases that can make us so very happy. A piece of clothing that you have had for years and that you also wear a lot. Or something you bought on a holiday, and every time you wear it you get that holiday feeling back. Every month you can choose which item you want to send in. A Good Buy or a Good-Bye. We will provide a theme for each month! So let’s start with The Good Buy/Good-Bye Book: Coats! I bought this black and white herringbone menswear inspired overcoat from Talbots about 20 years ago and it is still a staple in my coat wardrobe. It goes with everything from dressy to casual, classic to edgy. I have worn it every winter since I bought it and it seems to always be in style. That is a Good Buy, for sure. 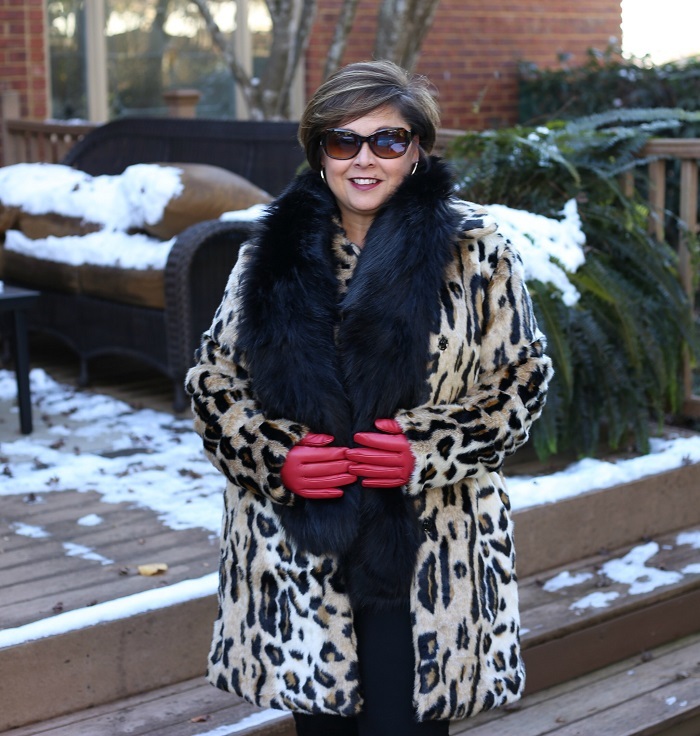 Here is my faux fur about…20 years old and it is worn every winter over dresses or even jeans when I want to feel glam. This coat is heavy and will keep me warm! In the south I don’t get to wear it much, maybe once or twice a year. But when I do get to wear it, I feel like a movie star. Here’s a photo with all 3 of us wearing different much loved coats. I have on a puffer, my mom is wearing a cape, and Nancy is trying to make her white denim jacket winter appropriate!!! I must confess that the coat I am going to share with you is already in the bag to go to the charity shop. I only wore it once! 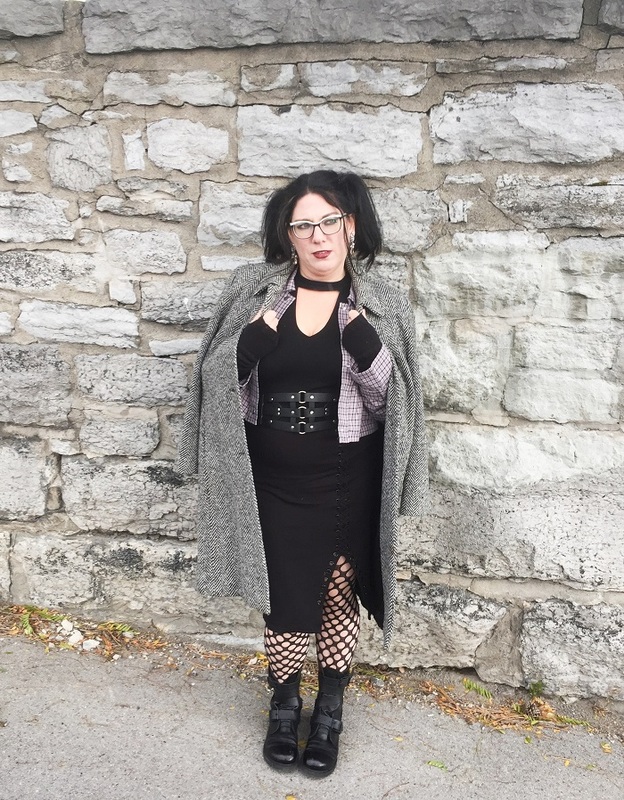 I had read that tweed and check coats were going to be very “big” – this was in November 2017 – and so I made an impulse buy online from Next. You would think that the coat is fairly easy to style, being a neutral colour scheme. But I just never liked it. I think it makes me look big, and and it was always reproaching me from the wardrobe. So that’s my bad buy / good bye coat. My leather biker jacket. I bought it just over two years ago, and even though it is too warm to wear much of the year, it’s a good-buy anyway! 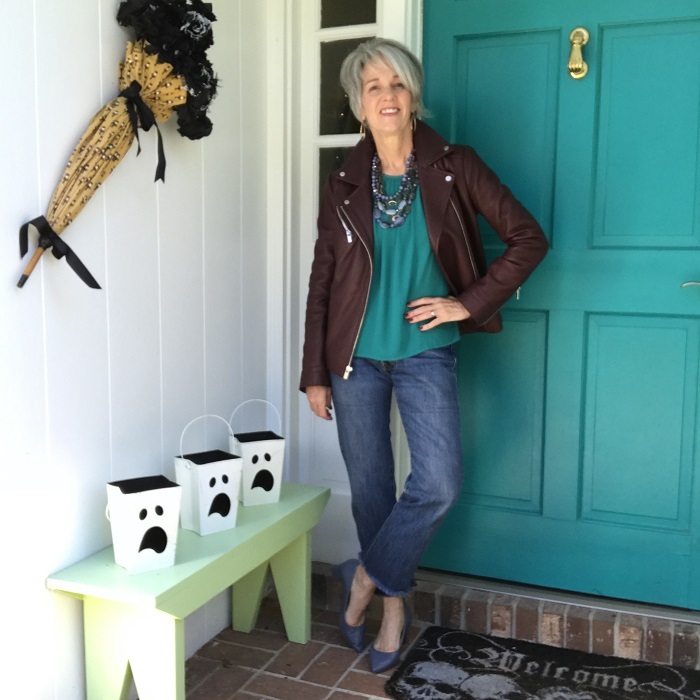 I had been looking for more than 5 years for the right leather jacket to come along… I wanted a biker jacket that wasn’t black or brown. (Too harsh and warm, respectively, for my complexion.) When this one came along, I was sold! Not only is it a great color, it is buttery soft and the biker lines give it a BA vibe without looking tough. Not only do I love how it looks, and feels, but it captures a part of me that most people don’t see, or even imagine is there… It’s good to keep people on their toes! And here is my favorite coat! I bought this one in sale last year. Because I just needed a longer coat for Winter. It is my favorite one because the color, blue and red, is so lovely and it is a warm one! Thank you all for participating ladies! A lot of movie stars this time! It’s a pleasure to receive your submissions! And now hop over to Shelbee’s to see more! The theme for February is: Graphic tees! By joining The Good Buy/Good-Bye Book, you agree to receive a monthly reminder email for the linkup. Yes, and doesn’t she look like a very sophisticated movie star! Thanks Lieske! Nancy, this was such a great theme for January! Everyone has such fabulous coats with wonderful stories about them, too! Looking forward to graphic tees next months! Yes, what a movie stars hey! Well, I have to search for one, I think! Thanks for sharing my coat! I always love this series. It is about to turn brutal cold here in Alabama and I will be pulling it out again. Who knows… we may even get snow. Thanks Regan, it’s lovely to have you! Brrr, snow! So many beautiful coats! 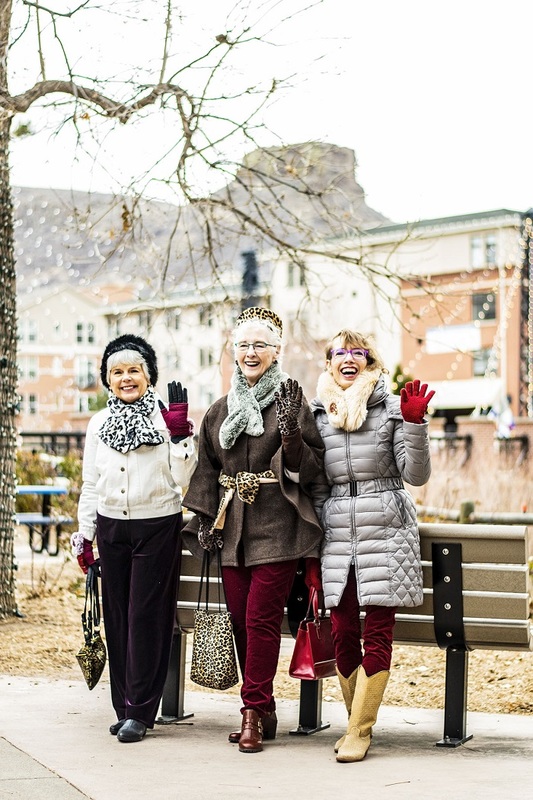 Looks like everyone has great taste and bought coats that are classic and will last forever! Coats are fun…since we have to wear them to keep warm, they might as well tell a story or be a great color. Like that purple one of yours from Shelbee’s post—I loved that. You just don’t see many purple coats!! No, exactly, and I don’t ever wear purple! Thanks for participating Liz! It’s always a pleasure to have you! Wow Regan is my favorit this time… she looks like a Dutch Queen! You are so right! Thanks love! All these ladies have great style and know what suits them! Your outfit is classy and I love the pop of red with the boots! Thanks Yvonne, I am so in love with those boots! So many lovely and stylish coats! Yours is fabulous and suits your style perfectly. I like the longer length, color, and slim fit. I can totally see why it’s your favourite coat, Nancy. It’s gorgeous! Love the colours – I bet it looks greta with just about everything in your wardrobe! It does actually, I love the coat more then I would have thought. 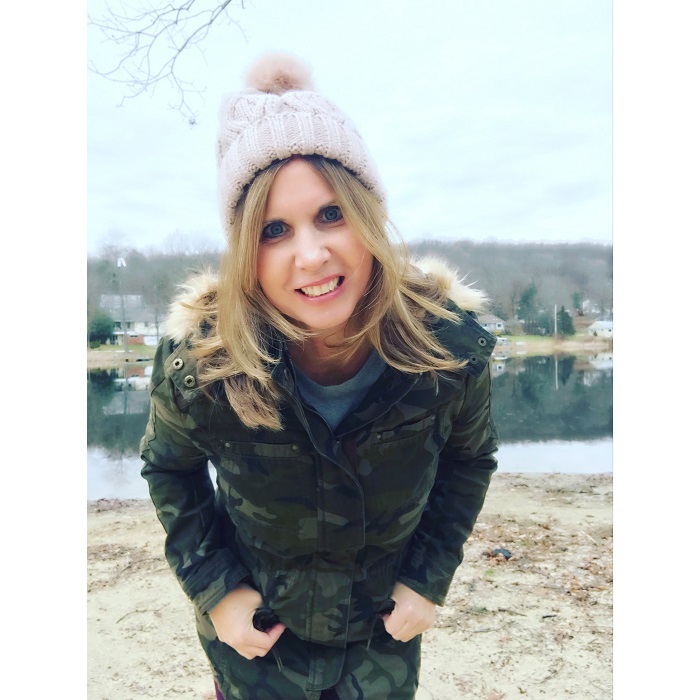 Loved this post as I love coats! Great to see so many good buys! Love all these coats! Your coat Nancy is so chic on you. Thanks Rama, we used to do The Bad Buy series where we only showed our worst purchases. You can find some of it at Shelbee’s blog if you are interested. Great coats and jackets! I disagree with Gail, her coat is timeless and I love how she brightened it up with a red scarf and red boots. Someone is going to be happy to find it in a thrift shop! 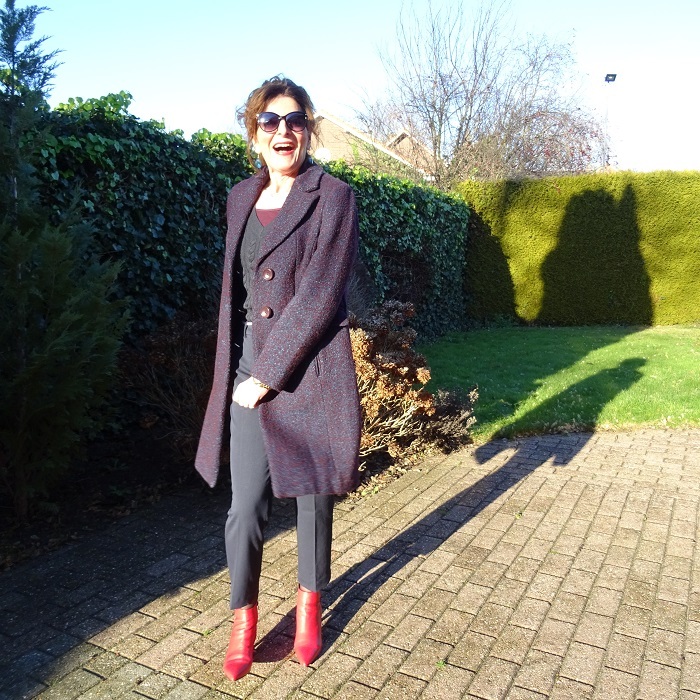 I just posted a new coat I bought for my trip to Seattle and it’s a GOOD BUY – I love it! You should have joined us! I agree with you on Gails coat! Your blue and red coat is so pretty!! It almost looks purple at first glance. Love this collection of coats. I’ve been wanting a leopard coat! Yes me too, but didn’t buy one this season. These are really fun coats, can’t go wrong with any of these, especially your coat dear. Such a chic classic. So fab with the red ankle boots. 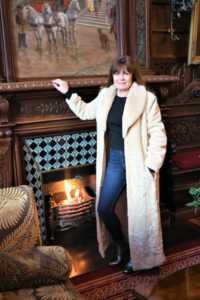 I also agree that Gail’s coat is just fabulous! Dankjewel, lieve Sabina. Geniet lekker van je weekend!